Incorrect: He is worst than I. Correct: He is worse than I. Incorrect: Horse is usefuller than a car. Correct: A horse is more useful than a car. Incorrect: Gold is most precious than silver. Correct: Gold is more precious than silver. To compare one person or thing with another person or thing we use the comparative form of the adjective. 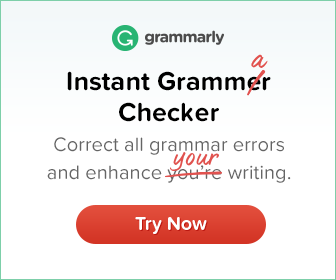 Note that adjectives and adverbs having more than two syllables form their comparative and the superlative by the addition of more and most before the positive adjective or adverb. Incorrect: From the two he is clever. Correct: He is the cleverer of the two. Incorrect: From the three he is more clever. Correct: He is the cleverest of the three. We use the superlative to compare more than two people or things. Incorrect: I have never seen a so beautiful sight. Correct: I have never seen so beautiful a sight. Incorrect: He was a so big man that he could not sit in that chair. Correct: He was so big a man that he could not sit in that chair. The correct pattern is ‘so + adjective + a/an + singular countable noun’. Incorrect: He lives in tribal area. Correct: He lives in a tribal area. 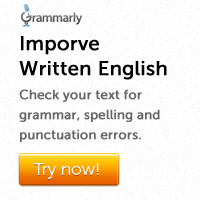 A singular countable noun should be preceded by the article a/an. Incorrect: He is a best player in the team. A superlative adjective should be preceded by the definite article the.